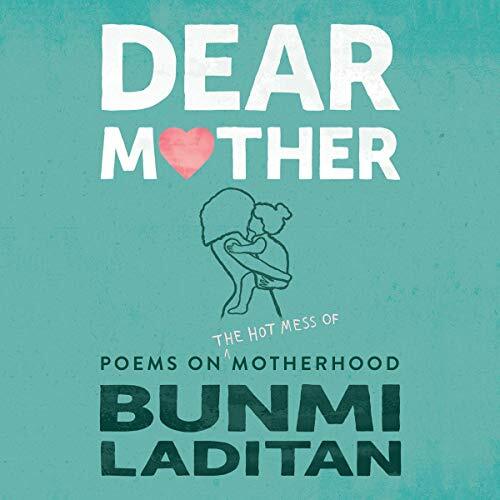 The first collection of poetry from Bunmi Laditan, best-selling author of Confessions of a Domestic Failure and creator of The Honest Toddler, capturing the honesty, rawness, sheer joy, and total madness of motherhood. With the compassion and wit that have made her a social media sensation among mothers around the world, Bunmi Laditan puts into evocative and relatable words what so many of us feel but can’t quite express. We are not alone. This book is a reminder of that community that is mothers. It is at once empowering and humbling.